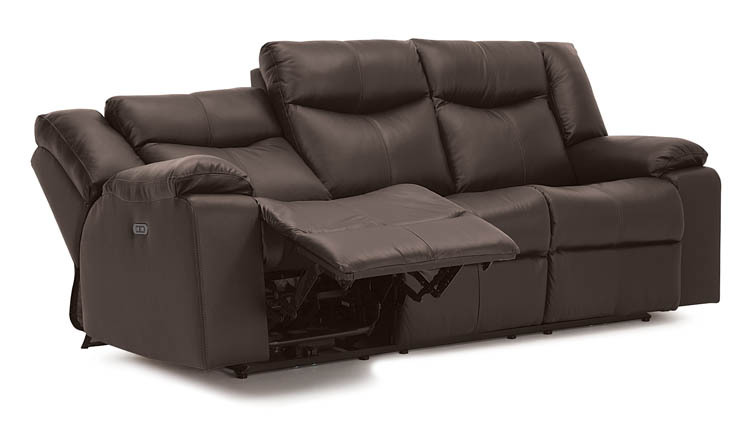 Made to Order: Because the Palliser Model 41054 Delta Series is custom made to order, you get to choose from over 100 leather and microfiber colors and a limitless number of configurations Available options include power recline, sofa bed, home theater consoles, and storage ottomans. Chairs are shipped to you by our White Glove Delivery Service and are normally received within 6 - 8 weeks. 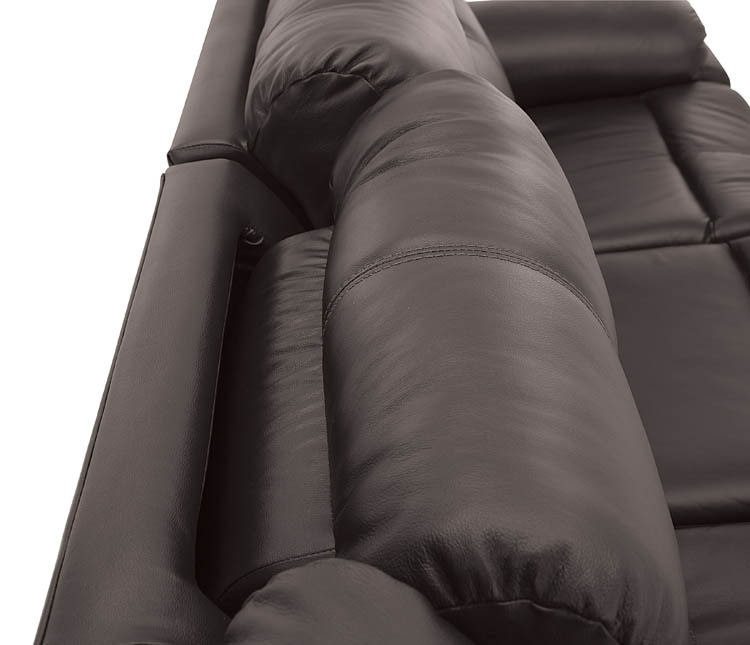 Settle into the Palliser Delta Sectional and relax in comfort. The Delta is available in Microfiber or 7 Grades of soft top grain leather. The mild softness and silky feel of the fine leathers make them a pleasure just to touch, and are available in over 100 elegant colors. The Delta's frame is construction with both hardwood and engineered wood with all joints pinned and glued for uniformity and strength that will last through the years. The seat cushion utilizes High Resiliency Molded Foam with a soft fiber wrap to give the Delta a very plush feel. No Sag Spring Suspension in the back and seat contribute to the outstanding construction of this world-class set. The Delta is an excellent investment in comfort and quality. This custom modular system is available in almost limitless configurations. You can customize to fit your family size and living space with as many seats across as you need. 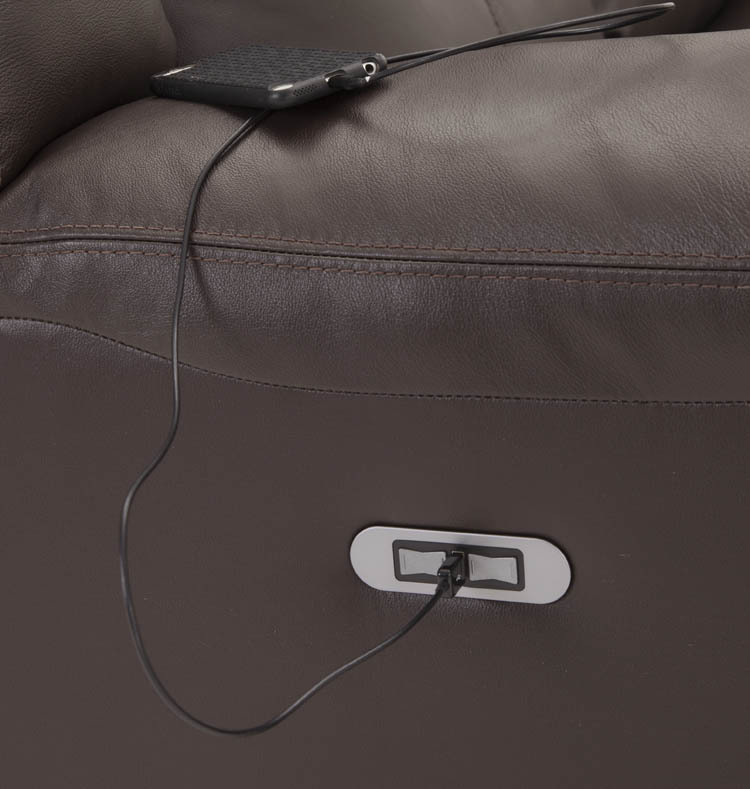 The Delta's "wall hugger" design means seats can be placed only 4 inches from a wall and still fully recline. All of our customer service representatives actually own Palliser chairs and can answer just about any question you have to help you find the chair that's right for you. No one knows Palliser chairs like we do! To see how the Delta will fit in your room try the Palliser Room Builder. You need an iframes capable browser to view this content.